We've selected partners at the top of their game from around the world, who match our ethos of innovation, hard work and personal service. The partners we choose to represent us, and who we represent, were selected because we believe they offer the highest quality products and services to the market. To find a JP Custom Tenders representative near you, click here, or if you'd like to know more about becoming a JP Custom Tenders partner, contact us here. 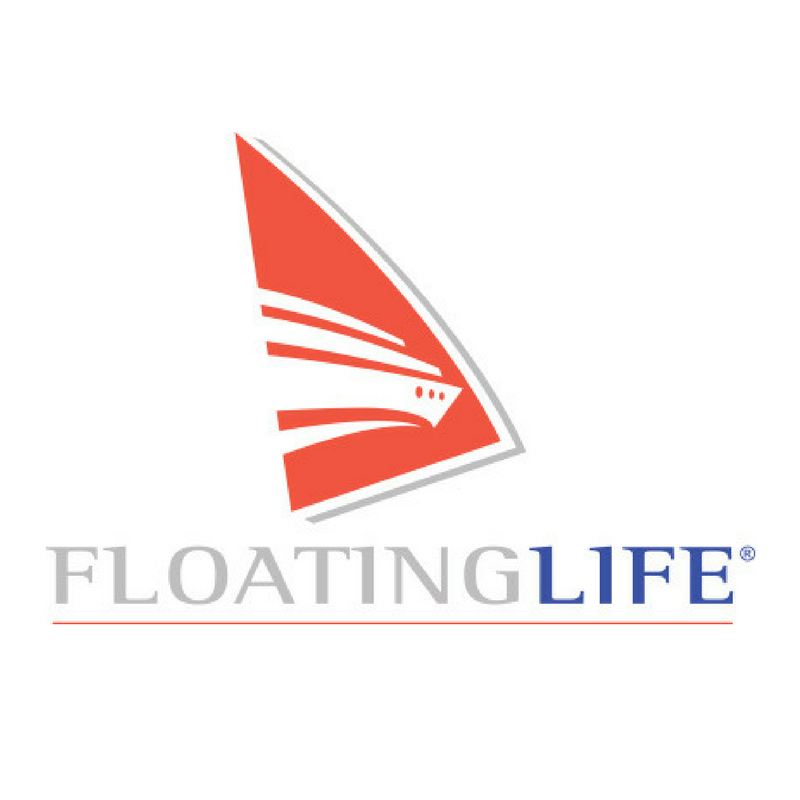 We're proud to work with Floating Life as our European superyacht distribution partner. With Floating Life's European headquarters in Switzerland, the company also has offices in France, Italy and Ireland and are available to assist with brokerage enquiries throughout Europe. Make contact below and a representative will get back to you. LTS Marine’s all-electric system is the only drivetrain on the market to match the performance of leading thermal engines. Available fitted to a JP Green tender for a world-beating environmentally friendly tender, or as a package to OEMs - contact us for more info. Distributed throughout Europe and the South Pacific by JP Green. Due to popular demand, we've made a selection of our JP WEAR available to the public. 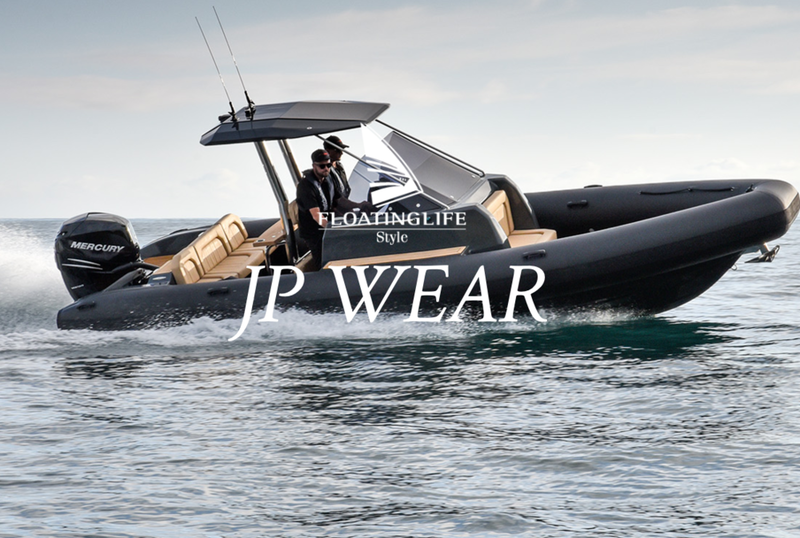 Crafted in high-quality technical fabrics made for life on the water, JP WEAR is what our team and clients choose to wear onboard due to its hard wearing properties and ultimate comfort.